Pattern Animated Backgrounds. Dynamic Animated Background. Speed Colorful Seamless Abstract Anime. 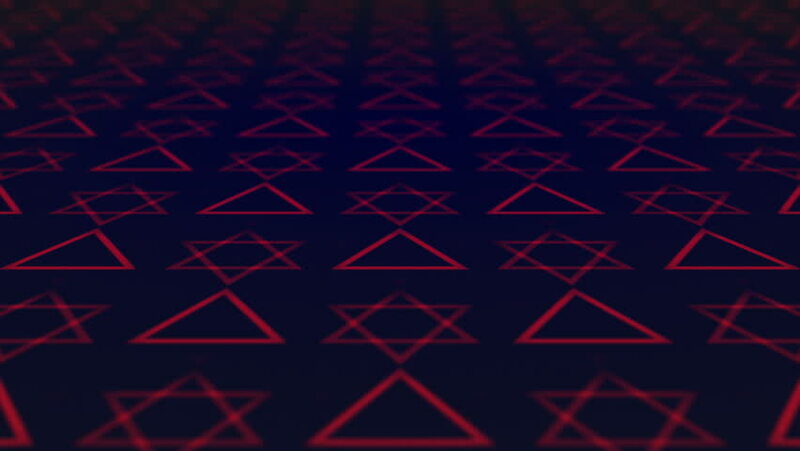 hd00:083D STAINED GLASS TRIANGLE LOADING ICON LOGO ANIMATION. TRANSPARENT ALPHA CHANNEL. Ideal for intro background, TV shows, news, commercial break, video game, jewelry glass work related projects etc.